Various cosplay they saw during Star Wars Celebration. The Scoundrels hope you enjoy episode 77.3: "That's SO Wizard! Star Wars Celebration Chicago." 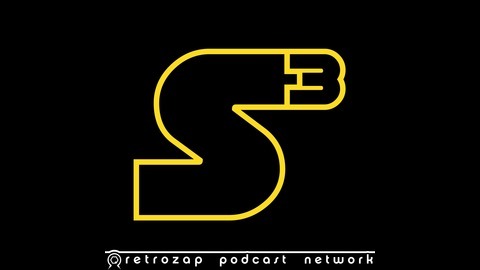 We hope you will consider subscribing to Starships, Sabers, and Scoundrels wherever you get your podcasts. Starships, Sabers, and Scoundrels is a bi-weekly show that features three first-generation Star Wars fans. 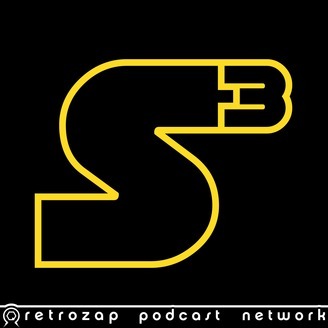 Each episode, RetroZappers Dennis Keithly, Jay Krebs, and Darth Taxus offer their thoughts and reactions on Star Wars news. Then, they engage in Star Wars discussion in the "Hyperthetical" segment. Top ten lists, book reviews, Resistance and television discussion, and interviews are all on the table. After the Hyperthetical, each episode features listener feedback with Silence Fools! SCubedPod thrives on listener feedback. Therefore, Dennis, Taxus, and Jay would love to read your email on the show. To reach them, email the show at SCubedPod@RetroZap.com. For instance, have an opinion on Star Wars comics, Rebels, or the novels? We want to hear it. Also, have a question about some Star Wars detail? Send it to us! It doesn't have to be Star Wars to make it on our show.